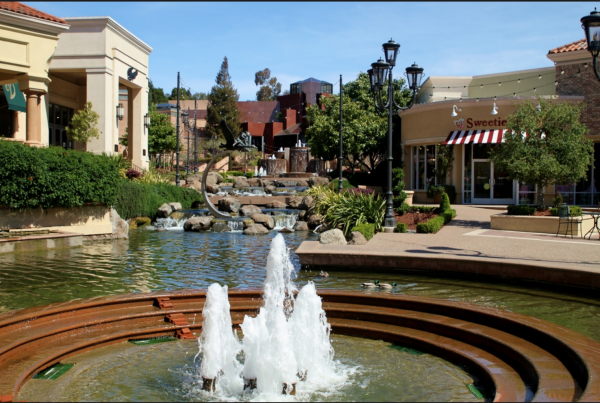 The Town of Danville is located in the San Ramon Valley in Contra Costa County, California. It is one of the incorporated municipalities in California that uses “town” in its name instead of “city”. The population was 44,631 in 2016. Danville hosts a farmers’ market each Saturday next to the Museum of the San Ramon Valley, located in the historic Southern Pacific Railroad Train Depot. The Iron Horse Regional Trail runs through Danville. It was first a railroad that has been converted to an 80-foot (24 m) wide corridor of bike and hike trails as well as controlled intersections. Extending from Pleasanton to Concord, the trail passes through Danville. Danville is also home to the Village Theatre and Art Gallery, hosting children’s theatre, shows and art discussions.